When you have an unexpected disaster in your home or business, you're usually left with a stressful situation and not much time to resolve it. 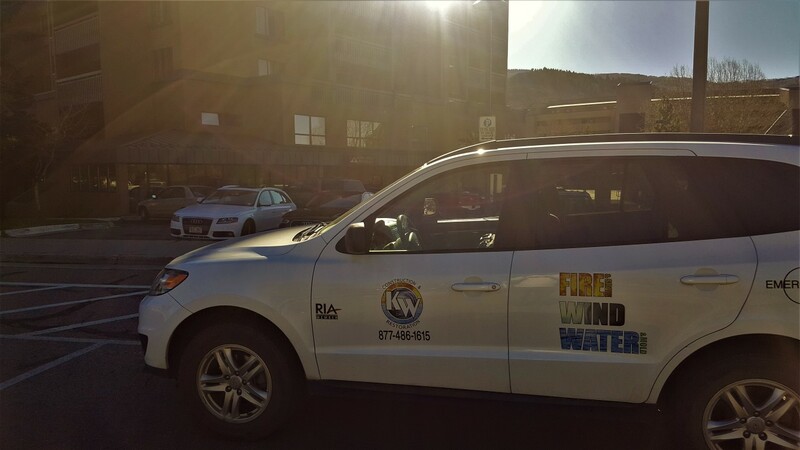 Fire damage and water damage situations typically happen quickly and when you're least expecting it, which is exactly why KW Restoration is always on call to help with emergency restoration in Avon, Colorado. At KW Restoration, we understand just how challenging it is dealing with any type of sudden disaster. We also know how fire damage can also cause water damage when putting out a fire and how mold growth can show up after water damage. These are just a few reasons why we offer full-service restoration and construction services to get your home or business back on track after a disaster. We serve Avon and all of the surrounding areas in Central Colorado and the Rockies. 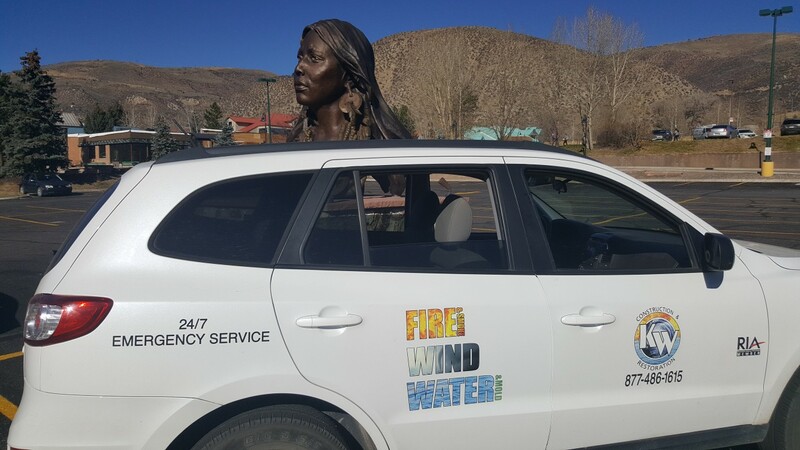 For fire damage, storm damage, water damage or any other type or disaster restoration services in Avon or surrounding areas, contact us at 719-301-3737. 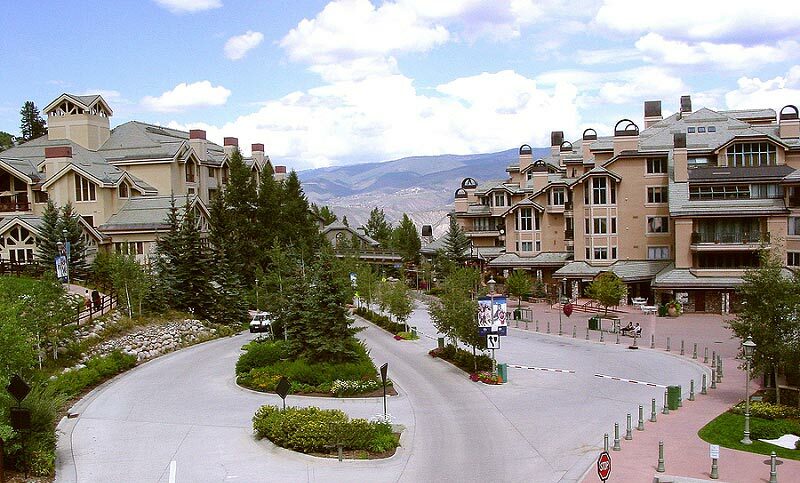 This town in Eagle County, Colorado, is considered the gateway to the popular Beaver Creek Resort. 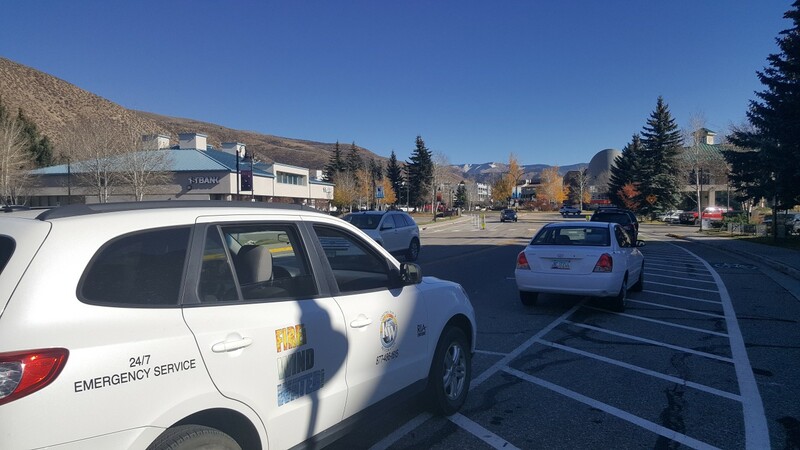 The town of Avon is conveniently located a mere 2 miles north of this resort, and was also once the home of Vail Resorts, before they moved their offices to Broomfield. Formerly known as Avin, the town of Avon got incorporated in 1978, although its first rail station opened up almost a hundred years before that – in 1889 to be exact. While the town no longer has an active airport, you can still get to it via the I-70, US-6, and through the Eagle County Airport as well as the Denver International Airport.